Kim Kardashian’s mini-me, North West, is top of her game, and she’s only two! It’s time to pull at some party poppers and whack out the sausages on sticks – Kim Kardashian and Kanye West’s daughter North West turns two today. 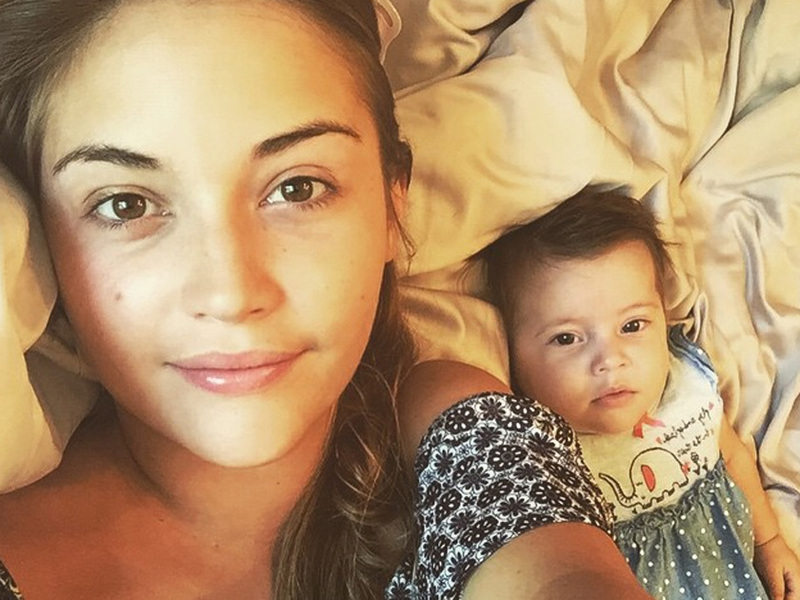 The adorable tot was actually born TWO WHOLE YEARS ago, which kind makes us feel a little old. What’s more, North is living the absolute dream. Already. Not only is she a much-loved member of the Kardashians (only like THE most famous TV family ever…), but she’s also being papped left, right and centre wearing the coolest clothes, sporting the nicest jewellery and attending some VERY high-brow events. Sadly, at just two-year-old, North is already cooler than you. 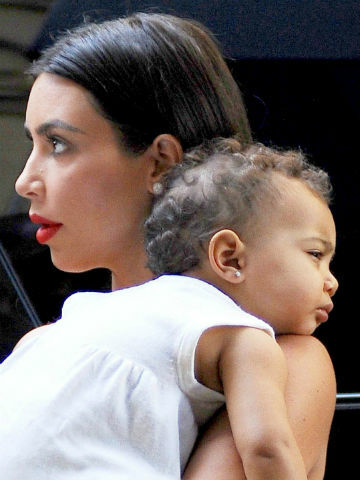 On her first birthday, North was given a pair of diamond earrings. Not a pair of £5 studs from Argos, but an actually set of diamond earrings. 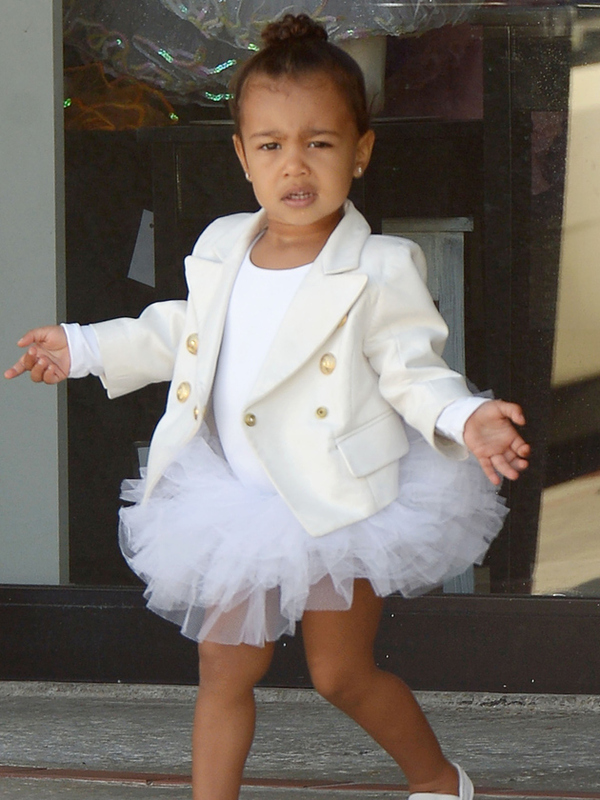 North West has attitude already! She might only be two but North has already nailed that ‘you looking at me! ?’ pose? She couldn’t care less about the fact she’s being papped. The rest of us would be running for the wind. 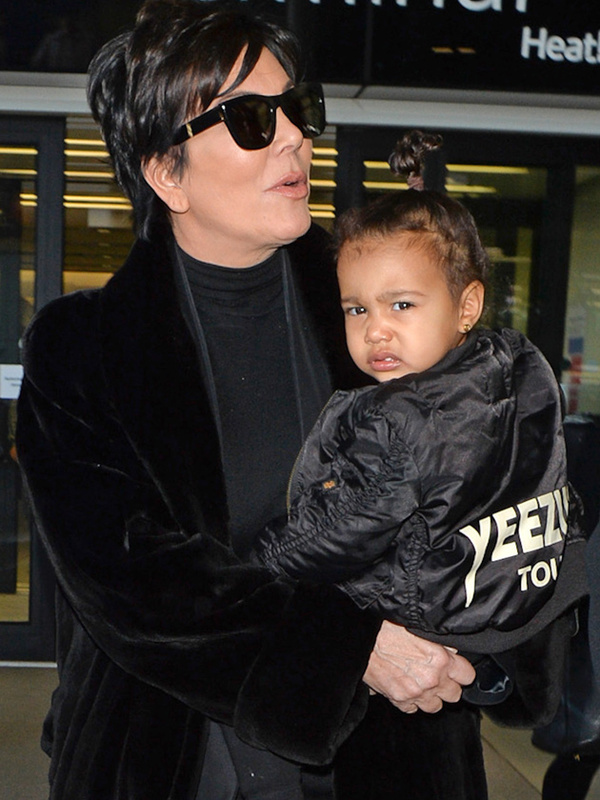 North has a mini Yeezy jacket. YES. SHE DOES. OK, so the fact that Kanye, 38, is her dad may have something to do with this but regardless of this, North still owns an actual Yeezy tour jacket. 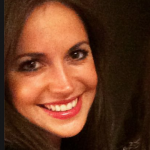 Oh, and there’s the face again. She ain’t impressed. 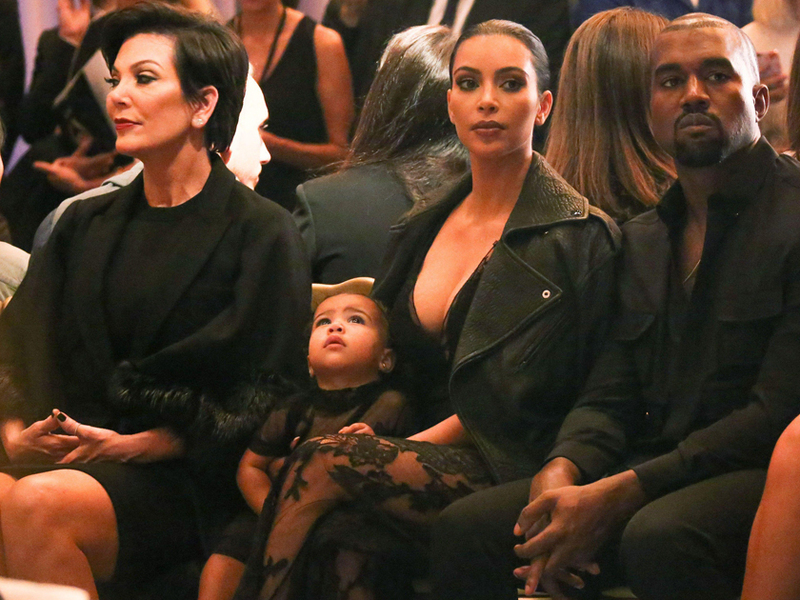 Sat alongside Kim, Kanye and Kris Jenner, North looks the part on the FROW of a Givenchy show. We’re at the door, begging to be let in. 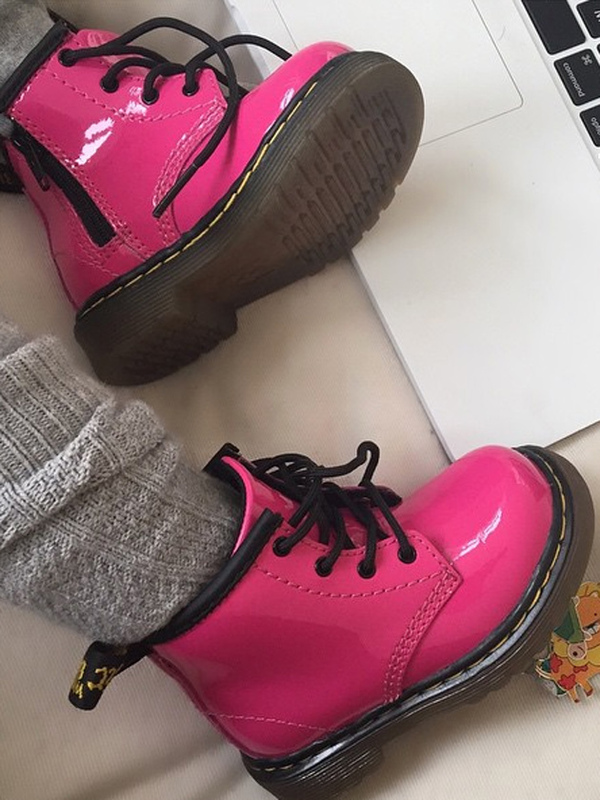 So, not only does North own a pink pair of Doc Martens, she’s already being given Valentines gifts. Whenever February 14 swings around, we cling on to the hope that a card might land on our doormat.